Very often we come across questions like, how much bandwidth does a video streaming site playing a movie consumes? How much bandwidth did that movie or TV show consume? 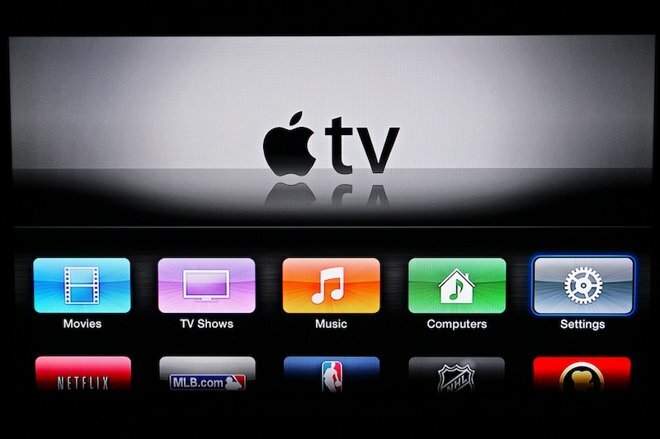 How much bandwidth will my VoD Platform / Video Streaming Site consume? Now the answer to this question can be as complex as you want or it can be as simple as you want, its at the end of the day your perspective on how simple or complex you want to make it.Lets consider the simplest of case for our understanding; you want to calculate the bandwidth consumed by a 2-hour movie. The bandwidth consumption can be based on the below assumption. A SD video amounts to about 700 MB per 2-hours and 400 MB per a 30-minutes. Provided below are approximate file sizes for SD & HD videos on multiple platforms. Considering the above table, a 2 hours long video on TV will end up consuming 700MB if it’s streamed in SD and 3,600MB if it is streamed in HD. All you need to now do is multiply this with the number of video views you have in a time-frame you want to calculate the bandwidth consumption for. You can repeat this calculation for all the videos in your library multiplied by the number of views you expect in a month to reach the bandwidth consumption by your Video on Demand Platform / Video Streaming Sites in a month. 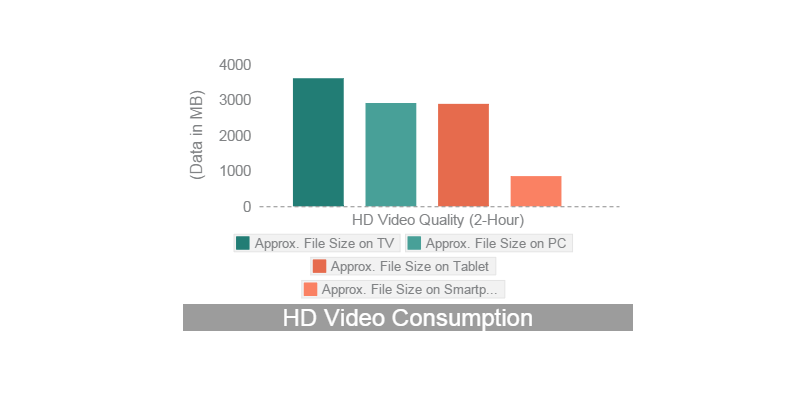 A more complex calculation can take various aspects into consideration; sites like YouTube and Netflix keep as many as 50+ copies of the same video to suit various screens, devices and end users’ Internet connection speed. Hence a different size of video file (in MB) might be served to a user on a 2G connection accessing the video from their mobile phone vs a user with high bandwidth connection accessing the same on the HD TV at home. The same has been listed in the table above i.e. Video sizes on multiple platforms. So the approx. 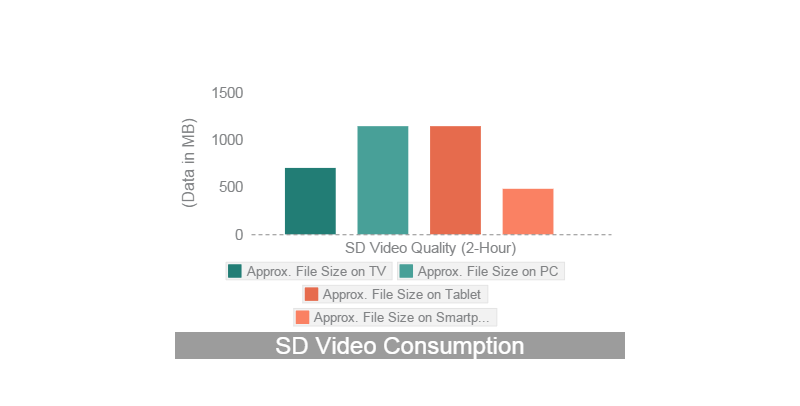 bandwidth consumption can be calculated based on the variety mix of number of views on each format of that particular 2 hour-long movie’s video x the file size of each of that video format! These calculations and assumptions can only be made at run time and very difficult to project on a blog, but the above example was to just to provide you an idea of how a complex calculation can still be carried out at your end. Hope this helps you with some basic calculations for your Video streaming Platform. Do you know, you can launch your own-branded white label Video Streaming Site instantly and at ZERO Investment? Click here to launch your VoD Platform with a 14-days FREE trial instantly! Please share your views and questions in the comments below.